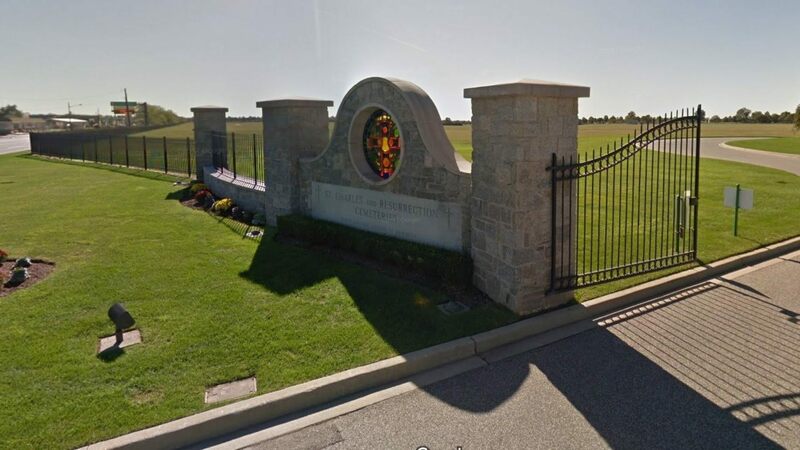 Brookfield, Wis. – When a loved one dies under tragic circumstances, some families choose to not have a funeral. They may be embarrassed and worried what others will think due to how their loved one died. Regardless of how someone died, there are, very often, memories worth commemorating. 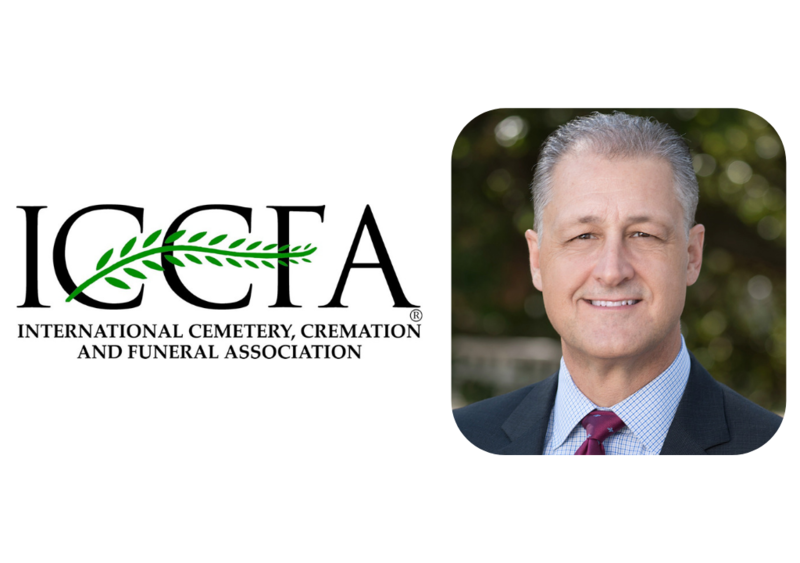 The National Funeral Directors Association (NFDA) has released the two public service announcements (PSA) that encourage families to memorialize their loved ones, regardless of how they died. These PSAs are part of NFDA’s RememberingALife.com consumer outreach and education initiative. Unfortunately, each year, thousands of people from all walks of life die under tragic circumstances, such as an overdose, suicide, violence or accidental death. Families may experience a wide range of emotions, ranging from shock, numbness and anger to guilt and helplessness. It may be difficult to talk about the death with others.